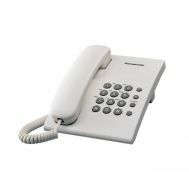 Looking for a corded telephone with an antique look? 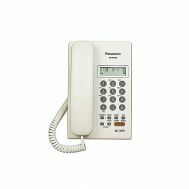 Explore the latest collection of corded telephones at Savers Pakistan. 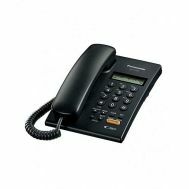 Build a communication circle with telephones that feature enlarged keypads, screen display and crisp sound output to interact comprehensively with family and friends. 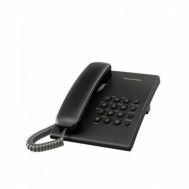 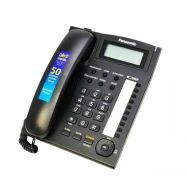 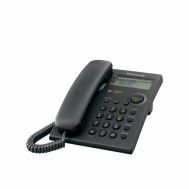 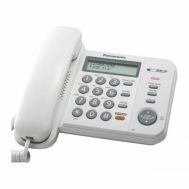 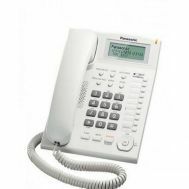 Browse from the top-rated corded telephone online from brands such as Swiss Voice and Panasonic.